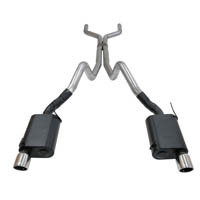 While the 2005 to 2009 Mustang GTs came with a retro-styled body, they certainly didn't come with a retro exhaust note. 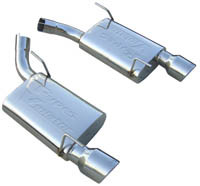 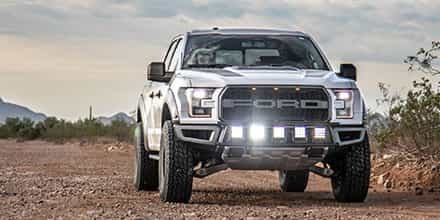 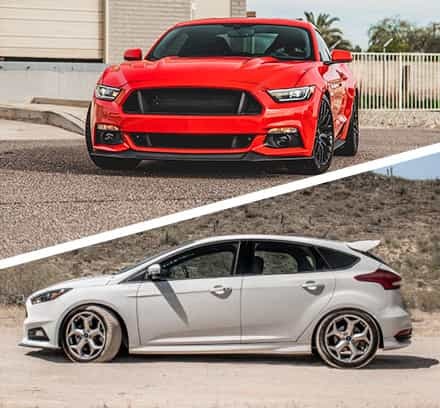 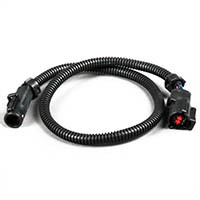 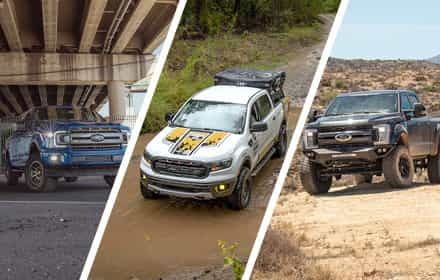 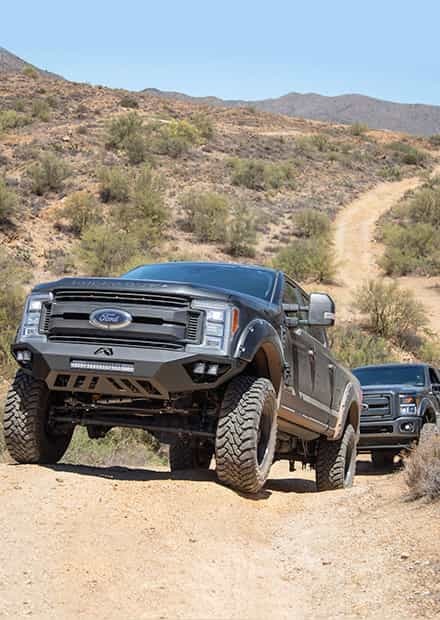 The factory exhaust system definitely doesn't sound like anything special and can seriously hold you back from making pretty excellent performance gains. 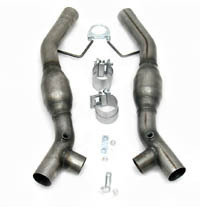 Our most popular exhaust systems for the 2005 to 2009 Mustang GT are our huge selection of axle-back kits that simply replace your mufflers and tips for a change in exhaust note. 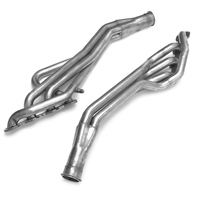 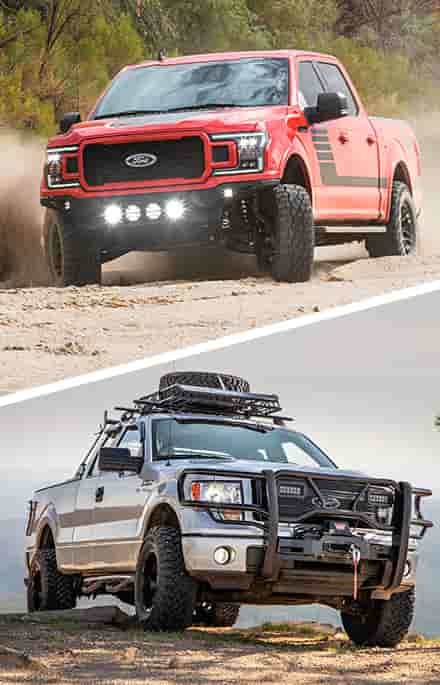 While a new sound is great, real horsepower gains start at the mid-pipe with even more horsepower found by adding a complete headers and mid-pipe package to your Pony. 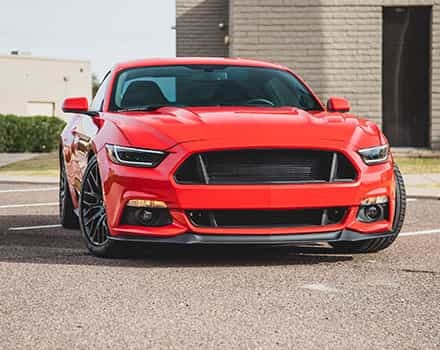 We're happy to oblige with whatever you want to get out of your Mustang's exhaust system and can help you turn your Pony into a roaring, raging monster of a car.